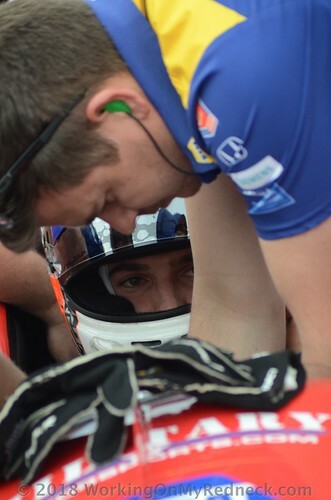 Alexander Rossi worked to narrow the championship gap when he took the twin checkers at Mid-Ohio for his fourth career win and second of the 2018 season. 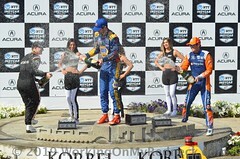 Starting from the Pole position Rossi led 66 laps during the caution-free race, committing to, and perfectly executing, a daring two-stop fuel strategy. 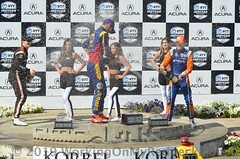 Teammates Ryan Hunter-Reay and Zach Veach both drove to top-10 finishes in seventh and 10th, respectively. 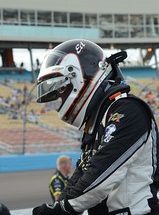 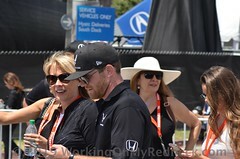 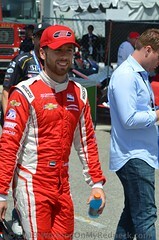 While Marco Andretti finished 11th despite being one of the quickest cars on track. 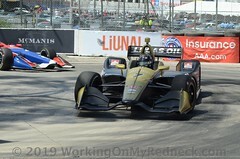 After sweeping the weekend with three poles and three wins between the Indy Lights and IndyCar teams, Andretti Autosport heads home to Indianapolis before returning to the track for Round 14 of Verizon IndyCar Series competition at Pocono Raceway on August 19.